Currently, companies use various methods and resources in order to translate packaging and instructions into different languages so that they can be used in other countries. Occasionally, an internal employee in a medical manufacturing company may have enough skill in the target language to create basic documentation. But the complexity of specialist writing skills that are needed, along with the required time commitment for creating complete and detailed instructions, is often beyond what can be provided by most of these employees. In most cases, professional translators with subject matter expertise are needed in some capacity to achieve the level of complexity and detail required for directions, warnings, and other written packaging materials. Even if an employee does create the original materials, they need to be carefully proofread and edited by a qualified linguist before being printed. Dedicated language service providers can provide all these services, in addition to extra quality control processes and multilingual formatting services. 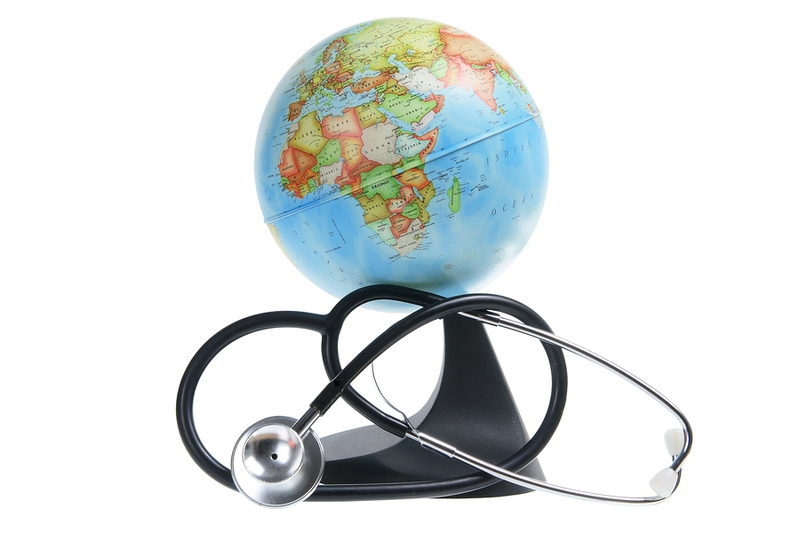 Medical devices require technical translation expertise. Any translator used for medical device packaging and instructions needs to have proven expertise and a firm grasp of the technical terminology needed in both languages. One of the first steps of the translation process is typically making a glossary or index of key terms used throughout the project. Glossary resources guide linguists and QA teams through the entire translation project, so it is vitally important that everyone working on this kind of translation project agree with and adhere to the precise terms used. When followed properly, glossaries ensure that quality, market specific (and even client specific) preferences are followed, ensuring that no unnecessary translation errors or confusing inconsistencies are introduced to the product documentation. Working with an ISO 9001 certified and EN15038 compliant language service provider is one way for you to rest assured that your translations are in the hands of qualified and specialist linguists. Under these strict guidelines, translators must have a mastery of both the source and target language, and must be able to translate to a specialized level in terms of grammar, terminology, and industry style. All translators are required to have recognized formal qualifications and/or at least several years of documented professional experience in translation. With all this in mind, steps are taken every time to ensure that only the best linguists are chosen to meet your needs. Beyond translation, all of other services offered by an ISO certified provider are held to the same stringent guidelines. The ISO, or International Organization for Standardization, provides these high standardization requirements for products and services to make sure they are safe, reliable, and of good quality. By maintaining standards for medical devices and the packaging that comes with them, the organization can make sure safety standards are met for these devices. The consequences of failing to meet international regulations and guidelines can be high. As a result, translated documentation can be subject to independent testing and verification of devices, packaging and instructions by international agencies. Products that don't meet standards may be pulled from the market in that country, and other consequences like fines or even legal liability could result, especially if the product was used unsafely and injury resulted. Dynamic Language is an expert provider of high-quality scientific and technical translations for pharmaceutical, medical device and diagnostics, biotechnology and clinical research companies. 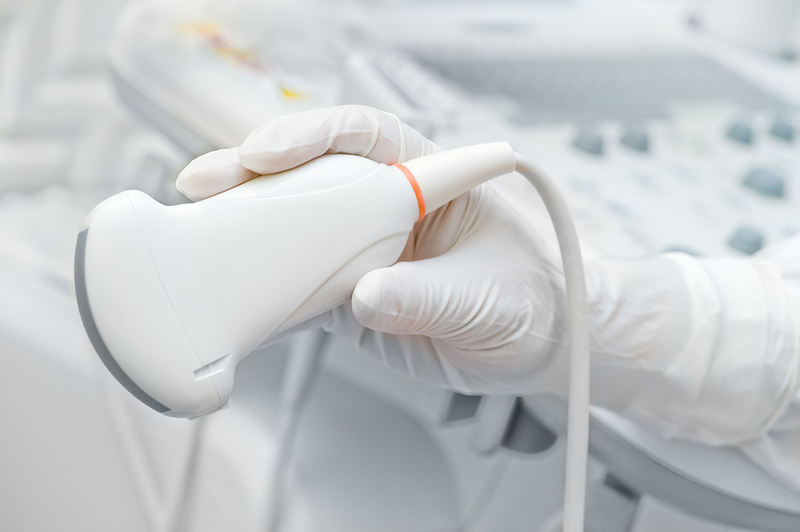 In the medical device market, consumer’s lives are at stake - so accuracy is imperative. Our team of experts is here to help you publish highly accurate, effective and legally sound documentation across the board, and our services are backed by ISO 9001 certification and EN 15038 compliance. To find out more about best practices for medical device translations, get in touch with us and Request a quote today.